Foundry Applications, Brake Linings, Hot Tops, General Purpose Rubber reinforcement, Brake Linings, General Purpose. 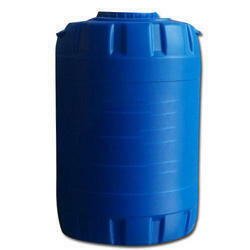 Keeping the diverse requirements of customers in mind, we are instrumental in providing FRP Resin. FRP (Fibre Glass Reinforced Isopthalic Polyester Resin) Lining.